From the second she cooed "ooh, it's the L-I-Y-A-H" listeners couldn't tell whether Aaliyah was grown or just tryna be. Didn't matter. 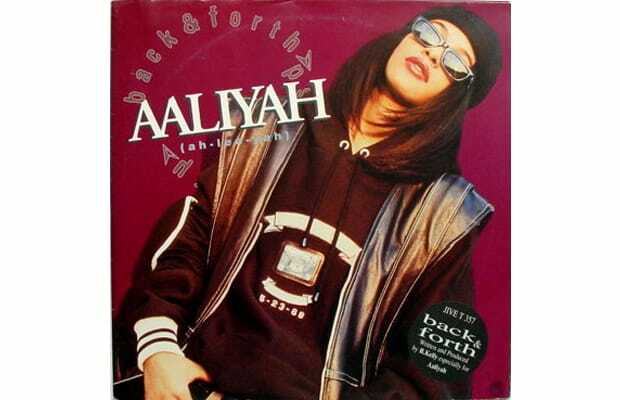 The lead single off her debut album, Age Aint Nuthin' But a Number-written and produced by (and featuring guest bars from) R. Kelly-was also Aaliyah's first number one, knocking Kellz's "Bump and Grind" from its 13-week perch on top of the R&B charts.